NOTICE: Glendenning is transient and suffers from pancreatitis. He absconded straight from jail after his release on 10-31-13. He may be frequenting the 1-17/Dunlap area (Denny’s). Before arrest, verify warrant through the National Crime Information Center (NCIC). 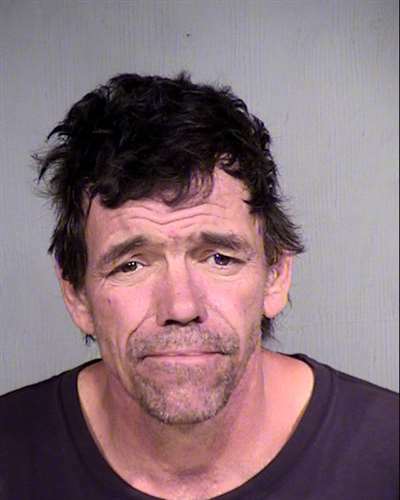 If arrested, or whereabouts known contact Special Deputy U.S. Marshal/Adult Probation Officer Jeff Fischer at (602) 290-3961.